Embellish and customize your workspace with an Xtreme Lashes sheet. 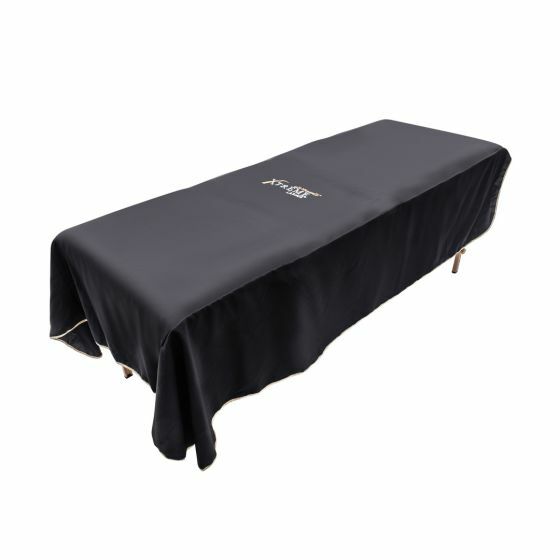 Perfect to put on your massage table. 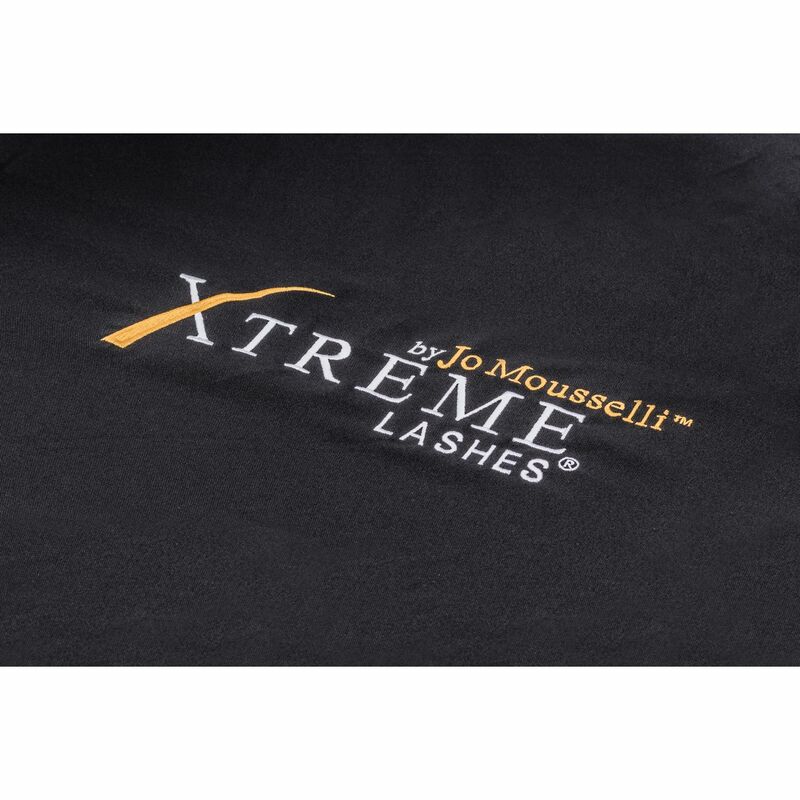 Printed with the Xtreme Lashes logo to actively promote your Xtreme Lashes® Services.